Command attention from the ground up, and wow the crowd with show stopping floor graphics from SpeedPro Imaging. Graphics on a grand scale always get noticed, and these simply can’t be overlooked! 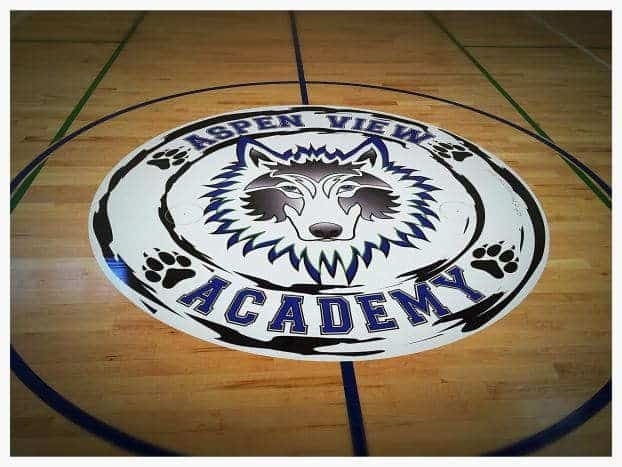 You can apply custom printed graphics to floors, carpets, and pavement to steer the flow, support the theme, or strengthen the brand. 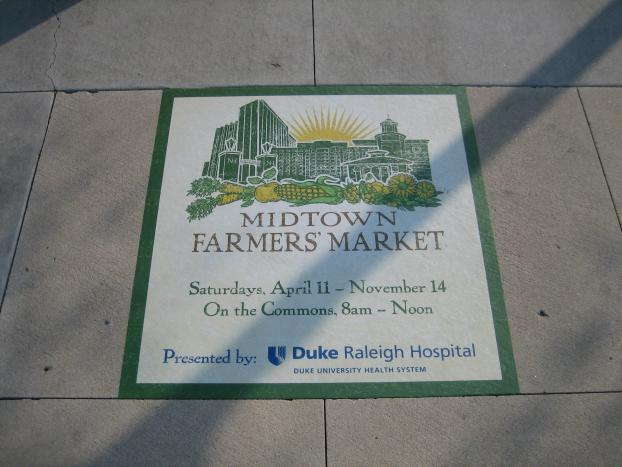 Not only will everyone see them underfoot, but floor graphics also offer a significant “wow factor” when seen from above, especially when seen from a balcony or in an aerial shot on TV. 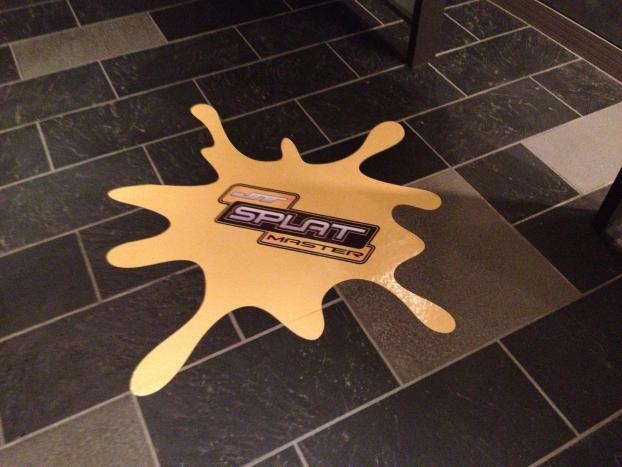 At SpeedPro, we create floor graphics like we create all graphics: Big. Bold. Smart. We help you to make the right choices for materials and laminates to suit your needs. There is no single solution for all surfaces and demands. Indoor carpets or smooth floor? Exterior concrete or asphalt? Short or long term? Regardless of your requirements, SpeedPro Imaging has the inventory and experience to guide you to the best solution. We offer specialty non slip laminates that meet national standards ratings, and adhesive print media designed for durability from a few days to 6 months or more.